FAREWELL WITH GRATEFUL THANKS After 13 years of dedicated service to the town, Madelaine Crampton our Town Clerk is leaving us. Madelaine has provided advice, support and guidance to numerous Mayors and Councillors over the years. She has assisted our town residents with a whole range of concerns, helping to iron out local issues. Madelaine has rarely missed a Town Council Meeting in the whole time she has been in post, and, with the Mayor of time has organized and attended Civic Services, Remembrance Day events and Annual Town Meeetings. We thank her for her professional and knowledgeable contribution to the town of Godmanchester and wish her all the best for the future. 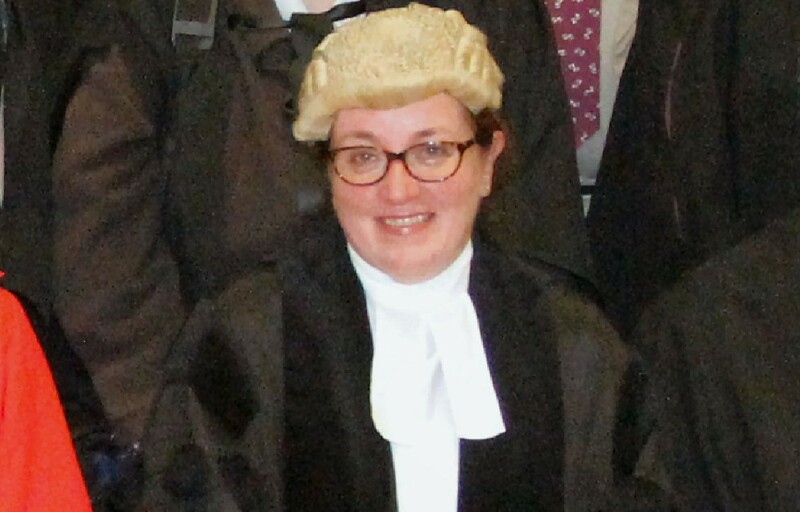 …….AND WELCOME As Madelaine prepares to leave us, the Town Council is delighted to announce that Vicky Pryce our current Deputy Town Clerk, has been offered promotion to the post of Town Clerk. We are pleased that she has accepted and look forward to working with her in this role from April.